Inclusion means more than just preparing students to pass standardized tests and increasing academic levels. In inclusive classrooms, students with special educational needs are treated as integral members of the general education environment. Gain strategies to offer the academic, social, emotional, and behavioral benefits that allow all students to achieve their highest potential. Find interventions for particular categories of learners and subjects. 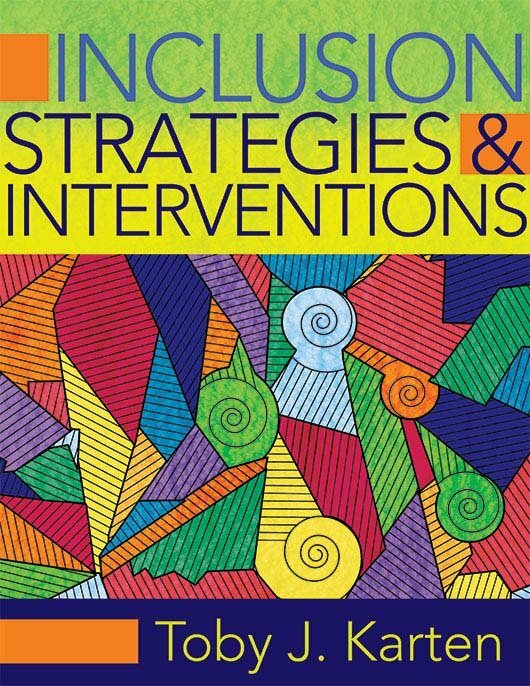 Learn ways to organize an inclusive classroom using principles like RTI, differentiated instruction, understanding by design, universal design for learning, multiple intelligences, multisensory approaches, peer mentoring, and cooperative learning. Gain an overview of the laws that affect and influence inclusion practices. Bright Solutions for Dyslexia, Inc.